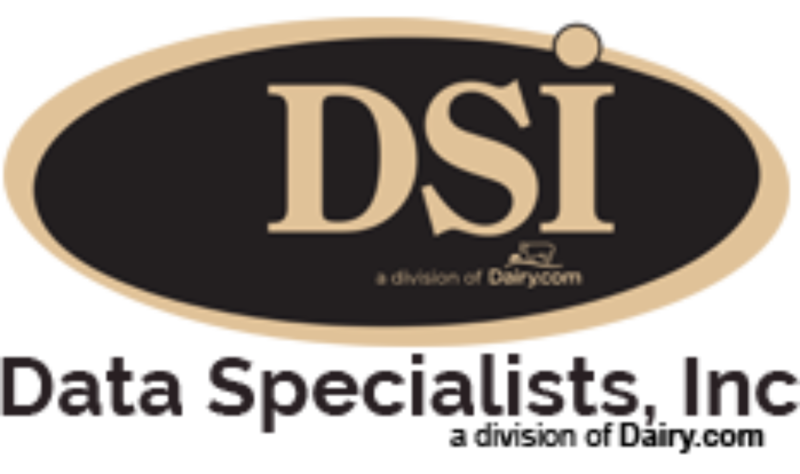 Incorporated in 1980, Data Specialists, Inc. (DSI) is a software solutions developer and provider to the dairy and food industries. DSI’s software modules provide complete milk management, liquid component tracking and traceability from intake to retail store. From the beginning, DSI has continued to develop and evolve our software solutions to fit the changing needs of the dairy and food industries. DSI creates, develops and supports ERP software exclusively for the dairy and food industries. We combine in-depth industry knowledge with innovative ERP tracking software providing the confidence of traceability from intake through plan processes to the retail shelf. Our software is created by in-house developers and programmers giving us the "edge" in technological advances and the ability to change as the industry progresses and as client's requirements increase. Our growth has allowed for expansion of our services to include mass balance plant audits, yield optimization consulting, new plant engineering/layout consulting, business process planning providing plant floor integration systems to make real-time information a reality. Wendy Wertz, Director of Finance, Maryland Virginia Cooperative. "DSI's ERP software was selected based upon its ability to provide Maryland & Virginia with the necessary visibility needed to track and monitor milk flow, production and sales in one location with the added benefit of seeing the transactions all in one database." Data Specialists, Inc. prides itself on finding the best qualified software engineers, programmers and customer support personnel needed to continue to meet industry challenges and customer demands. Our customer support department provides personnel that not only offer DSI software support, they also afford a vast industry knowledge base. Because of this, our requirements for personnel are unique and different for each area of responsibility.